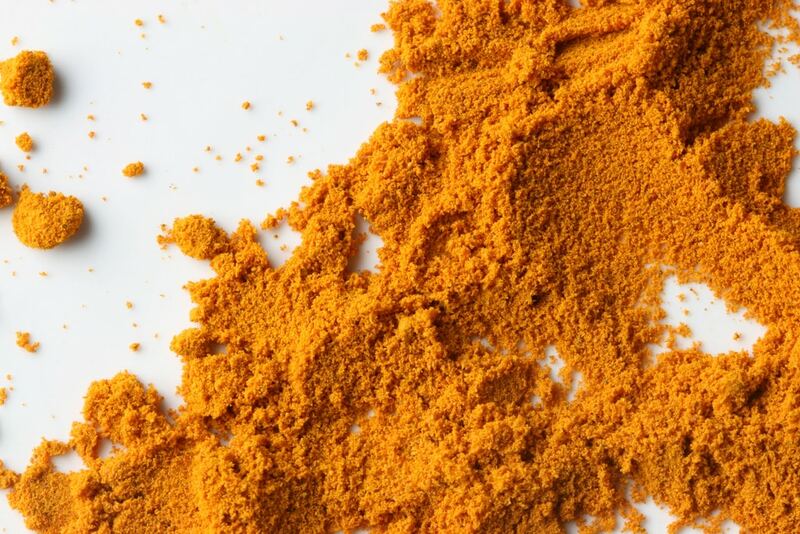 In previous blog posts, we have discussed the importance of turmeric and curcumin supplements. But other than pill form, what’s a good way to ingest this magic vitamin? Food! Turmeric has long been a staple in Indian curries as well as in foods like mustard (it provides the golden yellow color), but there are lots of other ways to eat and drink this spice. Nutent Therapeutics explores some of those very ways below. 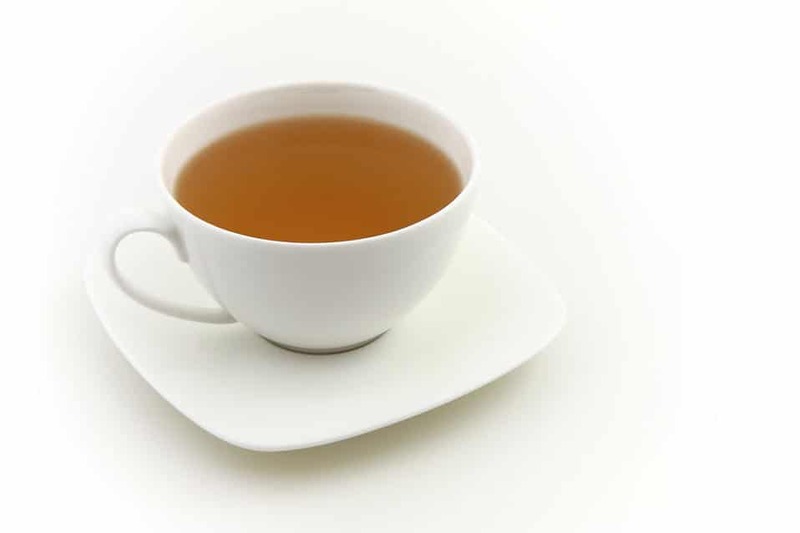 Brewing turmeric tea is a healthy, delicious way to consume the vitamins and minerals your body needs. Just bring 1 cup of water to a boil and then stir in ¼ teaspoon of ground turmeric or fresh grated turmeric. Allow it to simmer for 10 minutes and strain before drinking. You can stir in honey or lemon juice for added flavor. Toss some fresh vegetables (like diced potatoes, cauliflower, or brussel sprouts) with a dash of olive oil and turmeric, along with any other seasonings you like. Throw them in the oven to roast, and voila, you have a tasty meal! This ancient Ayurvedic recipe can be made a number of ways. It is a turmeric paste mixed with warm milk and oil or ghee. You can use any kind of milk for this recipe. To make the paste, simply bring ½ cup filtered water to a low simmer and then mix in ¼ cup of ground turmeric, stirring constantly until it makes a thick paste, adding more water as needed. To make the golden milk, mix 1/2 teaspoon of paste with 1 cup of milk in a saucepan and cook over medium-low heat for about 5 minutes. Turmeric root is especially great in juices and smoothies and a pinch of ground spice is good too. 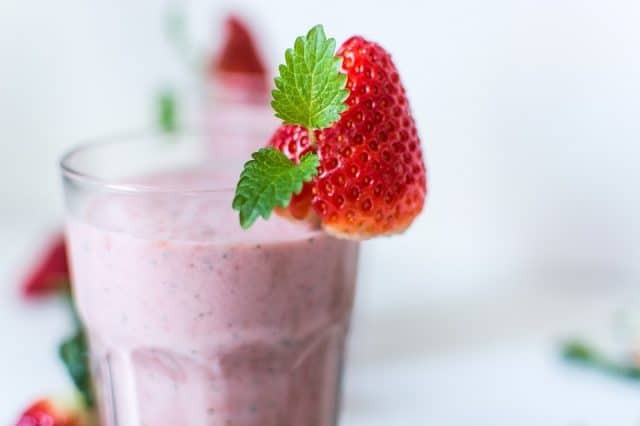 The slightly pungent flavor is well masked in smoothies but it may change the color of your smoothie, since it’s got such a strong pigment. Dissolving the turmeric in a bit of warm coconut oil before blending it in, or blending in ½ an avocado for some fat is a good way to increase the bioavailability of it. Bioavailability is the proportion of a drug or other substance that enters your circulation when introduced into your body and is able to have an active effect. Curry is the most traditional way to eat turmeric and there are several reasons for this, both scientific and cultural. When you’re cooking with turmeric, it’s smart to mix it with some black pepper or oil as this has been shown to increase the bioavailability of curcumin so that your body can use it. That’s why one of the best ways to eat turmeric is in dishes with some fat, black pepper and curry powder. Have a turmeric recipe idea? We would love to hear it! Shoot your turmeric recipe over to rbecker@nutenttherapeutics.com.